Chuck Russell’s adventure drama stars the action hero as the only thing that stands between pachyderms and poachers. 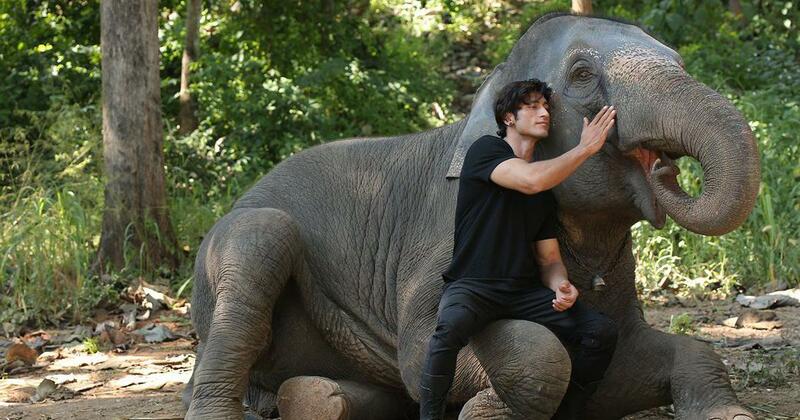 In Junglee, action hero Vidyut Jammwal adds “elephant whisperer” to his list of achievements. Junglee, directed by Chuck Russell (The Mask, Scorpion Kong), gives Jammwal several excuses to show off his sculpted body and estimable martial arts skills and suggests that he has a hidden talent: the ability to banter with pachyderms. The scenes between Jammwal and elephants of various sizes are the best thing about Junglee, after its plea to halt the poaching of the gentle giants. Junglee follows the template of the average fiction film on wildlife: the animals are not actually in the wild but have been domesticated or raised in captivity, and they cannot escape the curse of anthropomorphism. Junglee has been shot at a sanctuary in Thailand, and while some of the actions of the elephants seem a bit rehearsed for the camera, Russell’s film gives a fair idea of the human-animal conflict that regularly makes the headlines in India. Jammwal plays Raj, a veterinary doctor. Following a rift with his father, Raj has left the elephant sanctuary where he grew up for Mumbai. Raj returns to the fold after a gang of poachers, led by the hunter Keshav (Atul Kulkarni), targets the handsome tusker Bhola. Bhola has been Raj’s favourite since childhood, and Raj swings into action when the poachers get dangerously close with some help from female mahout Shanku (Pooja Sawant) and activist Meera (Asha Bhat). There is a third female present, and she contributes her mite to Raj’s mission in the same way as the raptor Blue in Jurassic World (2015). She is a pregnant elephant named Didi, and she gives the leading ladies tough competition. There are more creative credits on Junglee than there are poachers on the screen. The story is attributed to Rohan Sippy, Charudutt Acharya, Umesh Padalkar and Ritesh Shah, the screenplay is by Adam Prince, Raaghav Dar gets additional screenplay credits, and the dialogue is by Akshay Ghildial and Suman Adhikary. Many cooks come together to deliver an ultimately simple and simplistic adventure-laced broth. The message of Junglee is deadly serious, but its solutions belong firmly in the realm of the children’s movie. Real-life forest wardens and sanctuary employees might do well to take tips on animal protection from Raj (enrol for that kalaripayattu class now!) and pray that they never have to leap onto bikes and tackle bullets with sheer brawn. Jammwal, who has also choreographed some of the action scenes, is perfectly cast as the conservationist with muscle mass to spare, and he is most impressive flashing his fists. The rest of the cast, which includes Akshay Oberoi as a forest warden and Makarand Deshpande as a prophet of doom, takes a backseat to the elephants. The close-ups are distributed evenly between the humans and the pachyderms, and the movie’s message emerges the strongest as they saunter across the screen in all their glory. 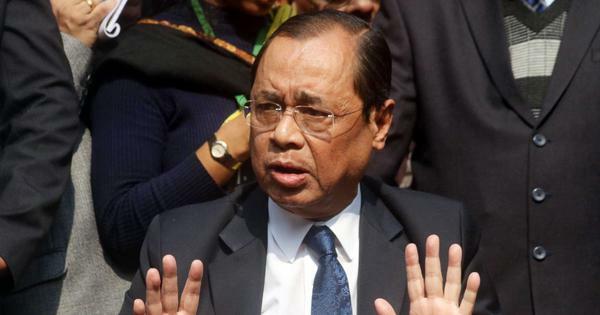 Fakeera Ghar Aaja, Junglee (2019).